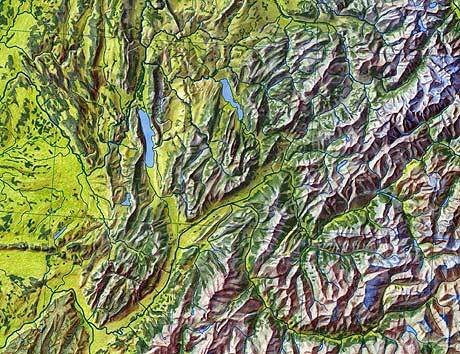 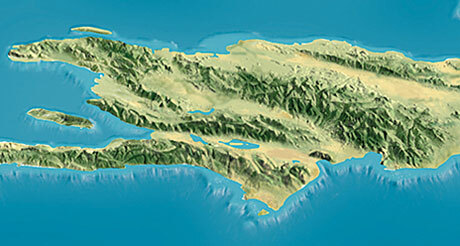 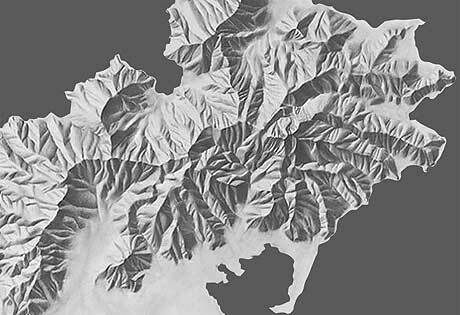 This website is intended to give cartographers, map enthusiasts and students in-depth information about shaded relief. 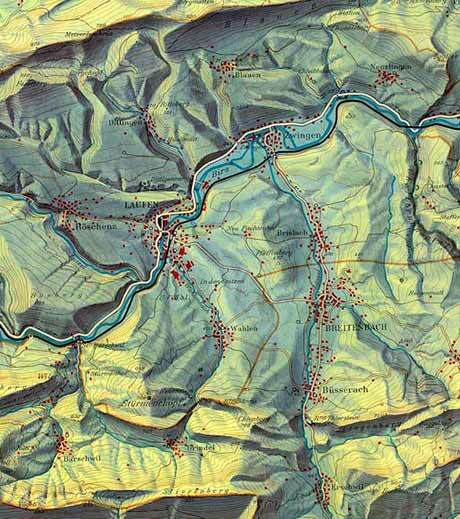 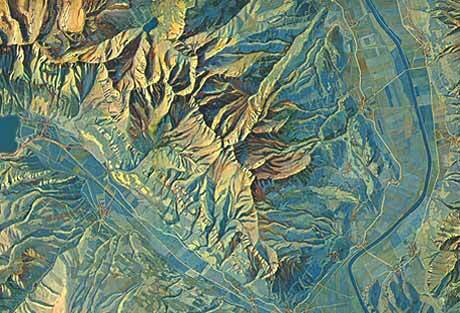 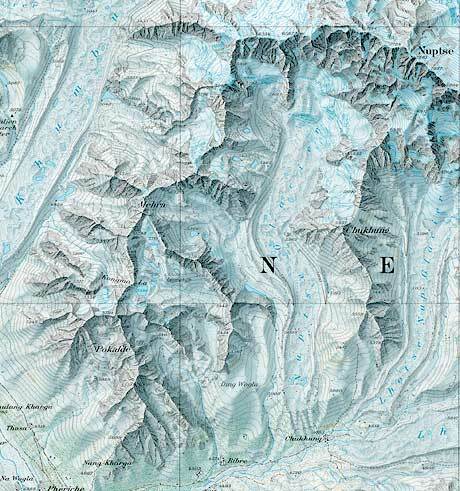 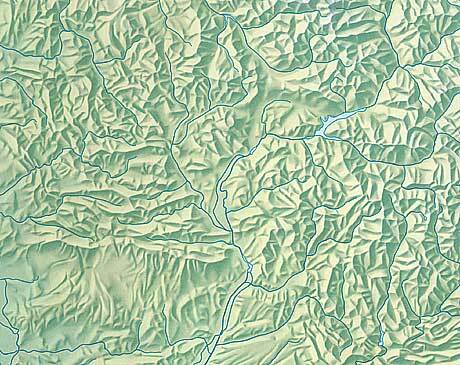 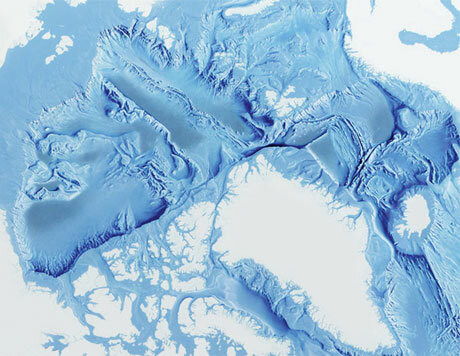 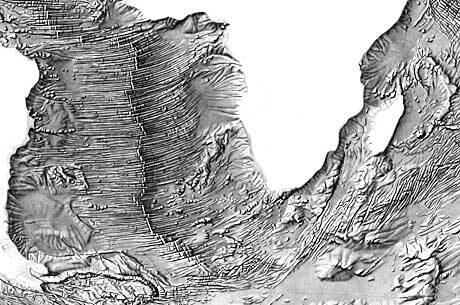 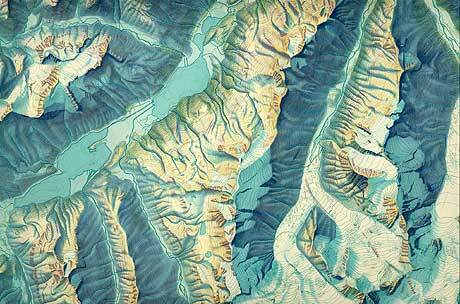 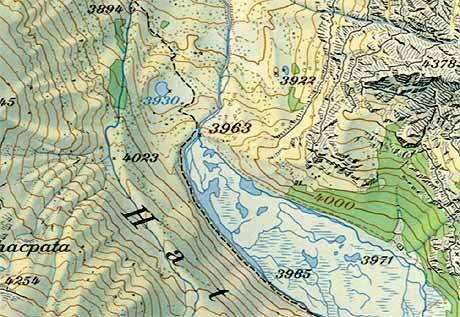 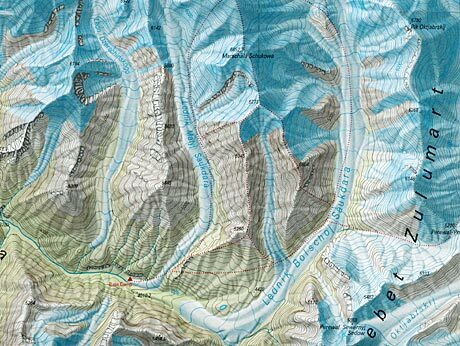 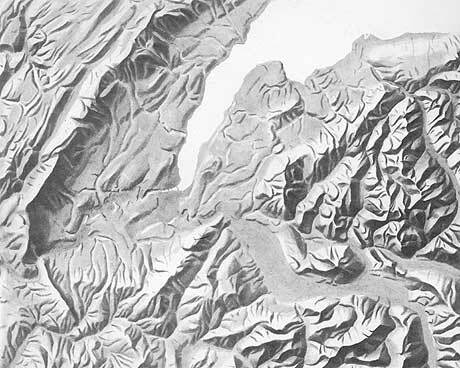 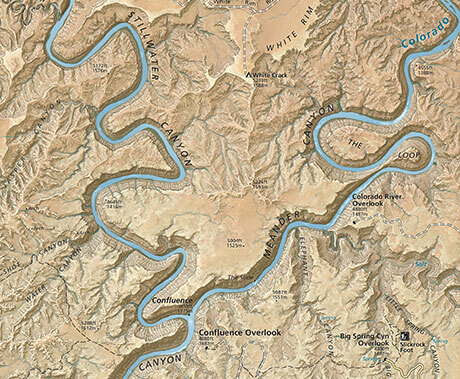 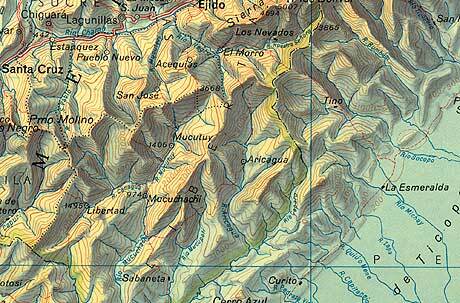 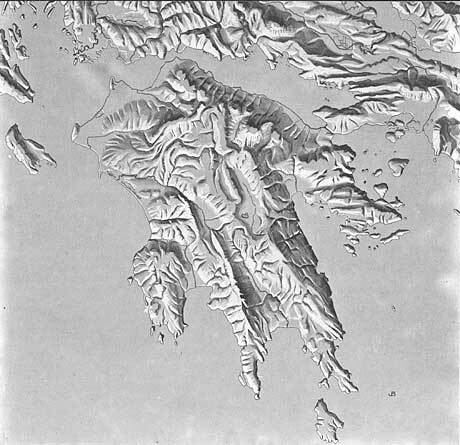 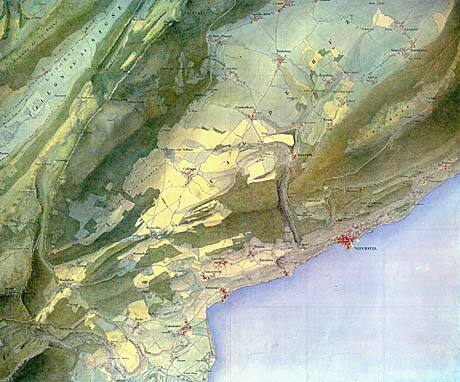 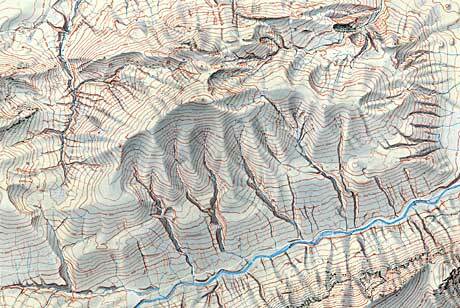 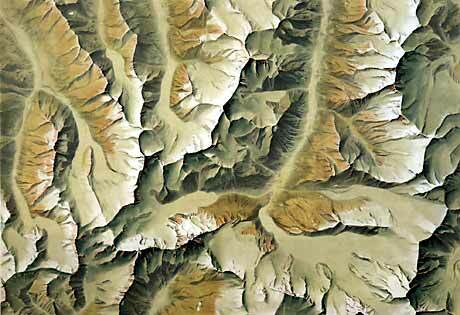 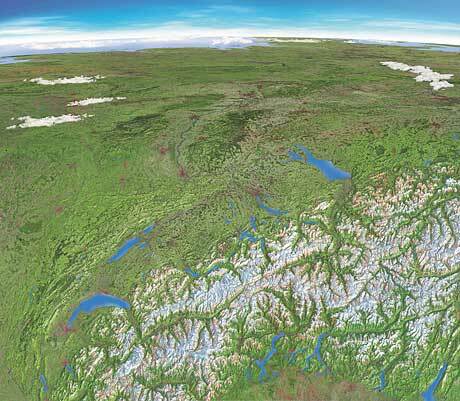 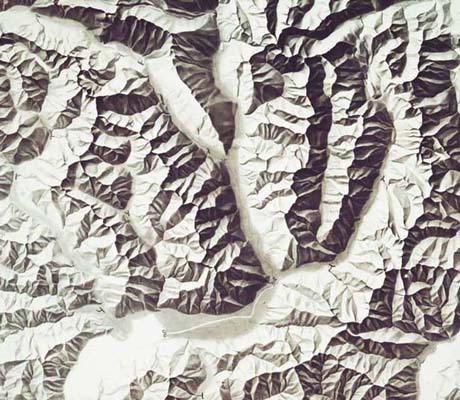 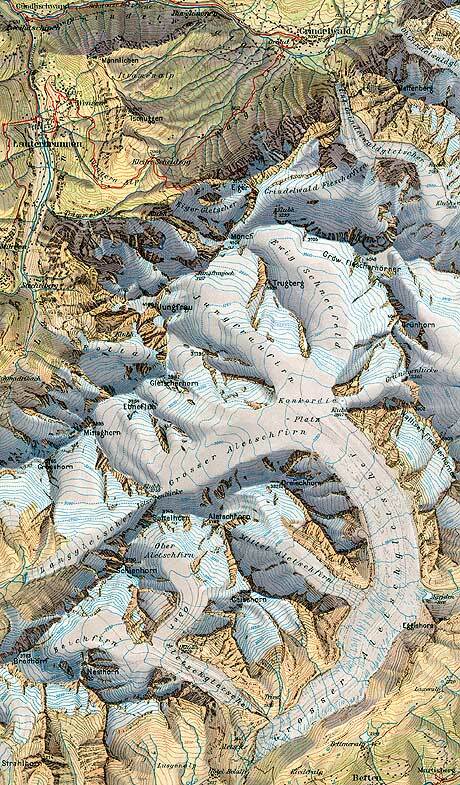 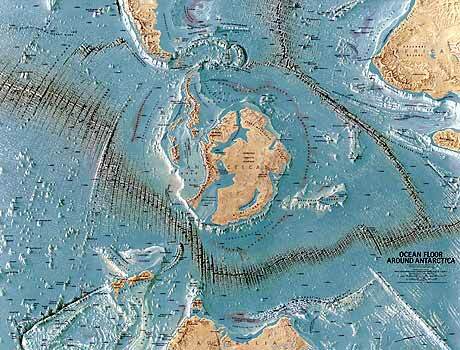 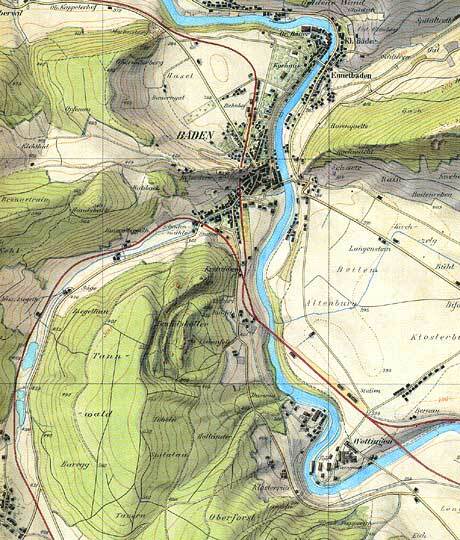 Shaded relief is a method for representing topography on maps in a natural, aesthetic, and intuitive manner. 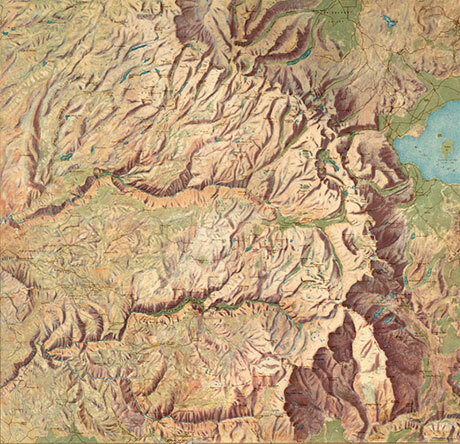 On this website you will find rules and guidelines for the design and production of shaded relief, an overview of its history, examples produced by professional relief artists, technical tips, and much more.